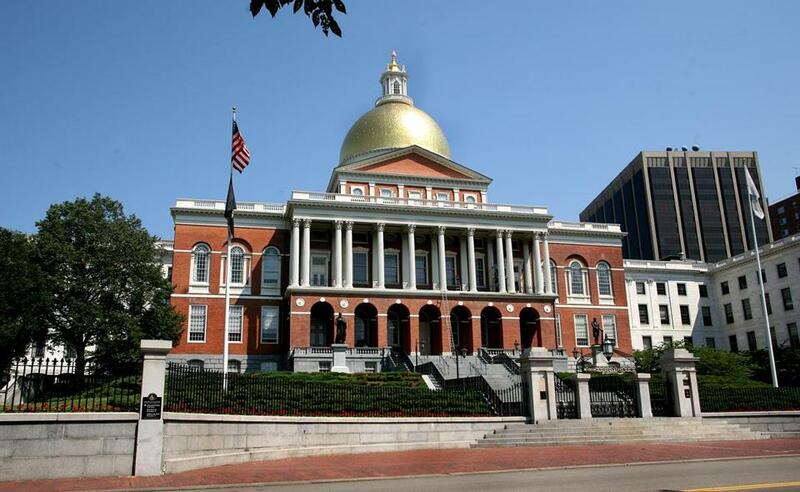 Massachusetts lawmakers Tuesday swiftly approved $26.1 million in retroactive wages that would compensate private lawyers who represent the poor and had gone without pay for weeks. Massachusetts lawmakers Tuesday swiftly approved $26.1 million in retroactive funds that would compensate private lawyers who represent the poor and had gone without pay for weeks. Governor Charlie Baker later signed the bill. Thousands of private lawyers have gone at least five weeks without payment from the state for their representation of indigent clients in criminal and civil courts. The Committee for Public Counsel Services had requested just over $150 million last year to pay the attorneys, who take on the vast majority of Massachusetts cases. But the state Legislature underfunded the agency, a perennial practice decried by private lawyers, and by June CPCS told attorneys there would be indefinite delays in their payments. Lawyers were forced to postpone vacations, borrow money from family members, incur debt on their credit cards, and even skip meals as they waited to be paid. The Ways and Means Committee has created a reserve fund in the fiscal 2018 budget to avoid the same delays next spring. As the state’s public defender agency, CPCS has a small staff of full-time attorneys but relies on approximately 3,000 private lawyers, who agree to represent poor clients for less than they would charge private clients. Known as bar advocates, they are paid $53 an hour for work in the district court, $60 an hour for felonies in superior court, and $100 for homicide cases. They may not bill more than 1,650 hours a year. Bar advocates handle about 75 to 80 percent of the state’s cases, but, as independent contractors, they are not entitled to health care benefits or paid vacation. Court-appointed lawyers on the civil side, who are paid $55 an hour, handle a wide range of clients, such as children removed from their homes following accusations of neglect or abuse or parents separated from their children. Maria Cramer can be reached at mcramer@globe.com.Follow her on Twitter @globemcramer.